Street, Strip, Trail or Work, We've got the guaranteed quality Gear & Axle parts to get you there and back! 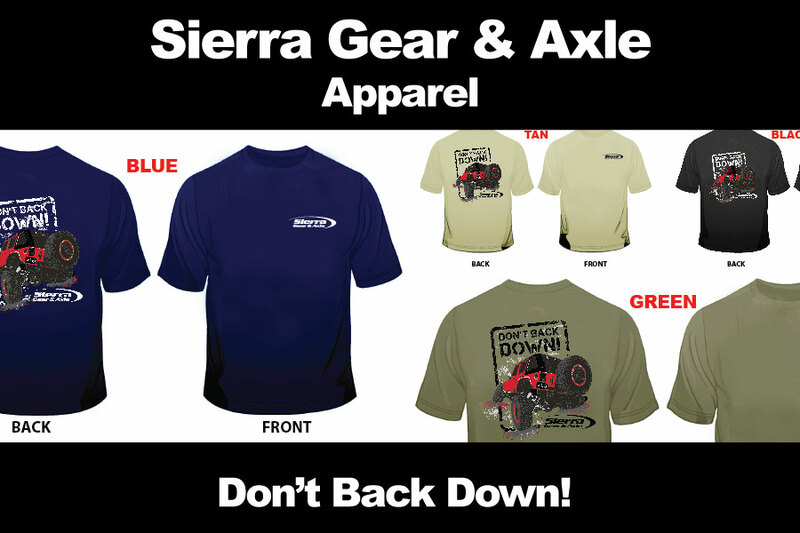 Sierra Gear and Axle is a premium line of light duty differential and axle parts established in 1998. 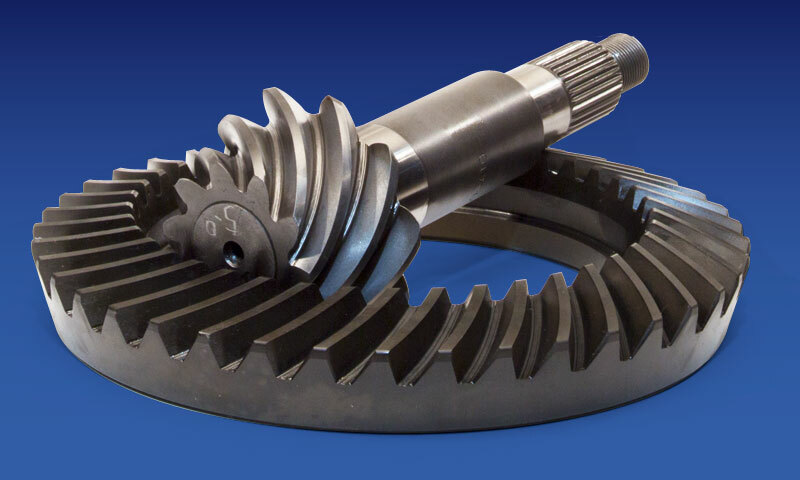 Our ring and pinion gear sets are ideal for stock replacement or gear ratio changes. We offer a complete line of differential rebuild kits. 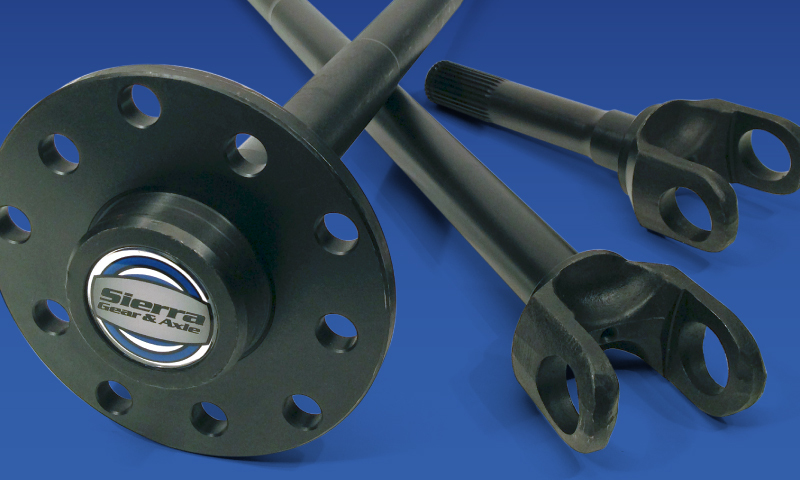 Sierra Gear stock replacement and performance Chromoly axle shafts are available for GM, Ford, Chrysler, Jeep and Toyota vehicles. All parts are designed and engineered to the highest quality specifications for use in street, off road and performance axle applications. 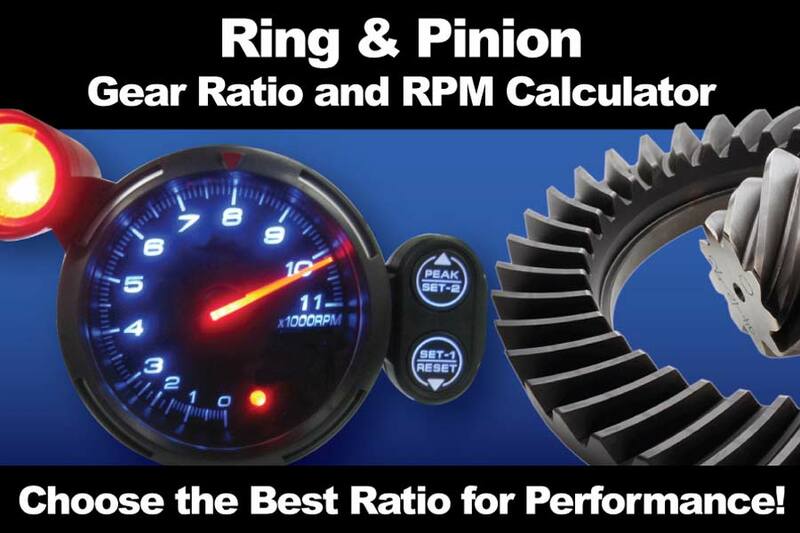 Sierra Gear & Axle has a complete inventory of Ring and Pinion Gear Sets. 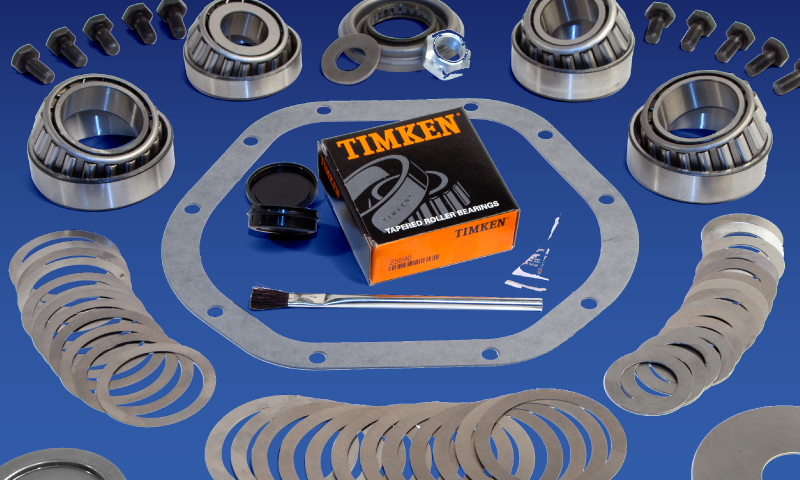 Our Differential Repair Rebuild and Installation Kits are the most complete in the industry! 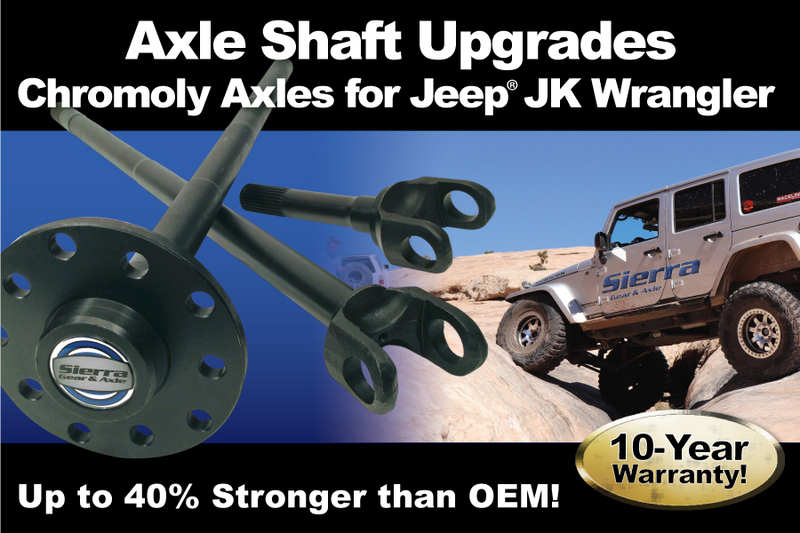 Sierra Gear & Axle has a complete line of Front & Rear Axle Shafts. 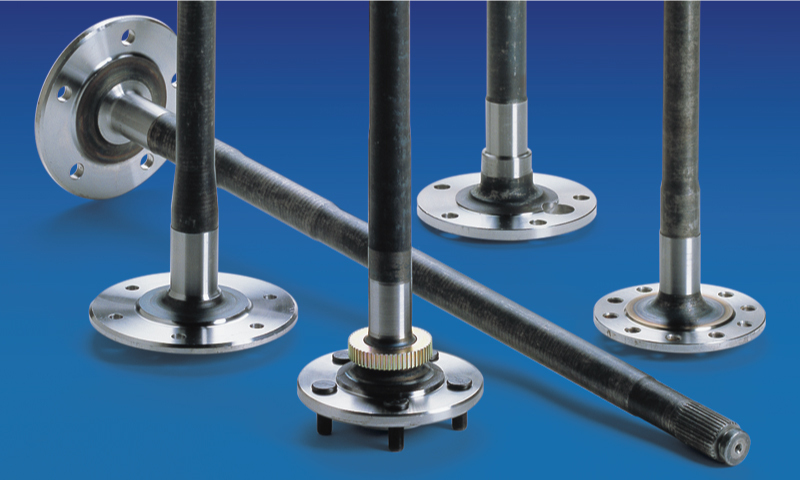 Chromoly Performance Axle Shafts from Sierra Gear & Axle. Work or Play, On Road or Off…We’ve Got you Covered! Use our dealer locator to find the nearest dealer or installer. Doing a gear ratio change but not sure what you what’s best? Try our Calculator! 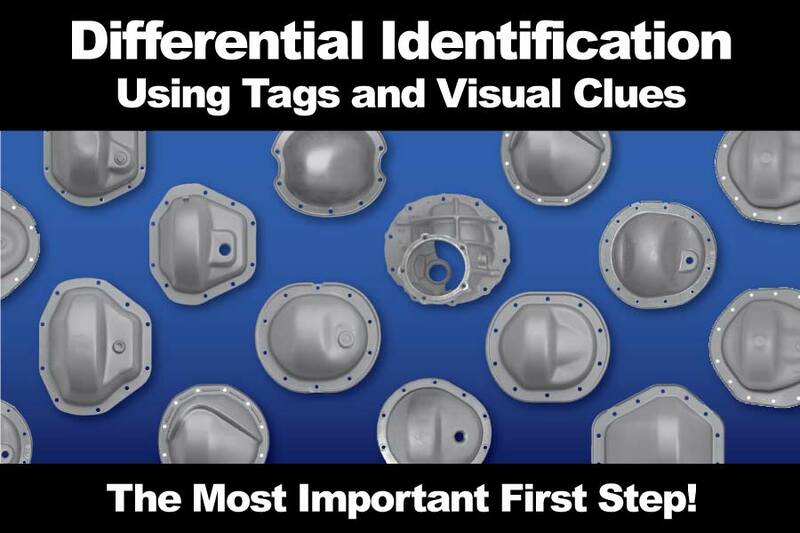 From Gear Ratio Calculators to complete Installation Instructions. You’ve found the place! 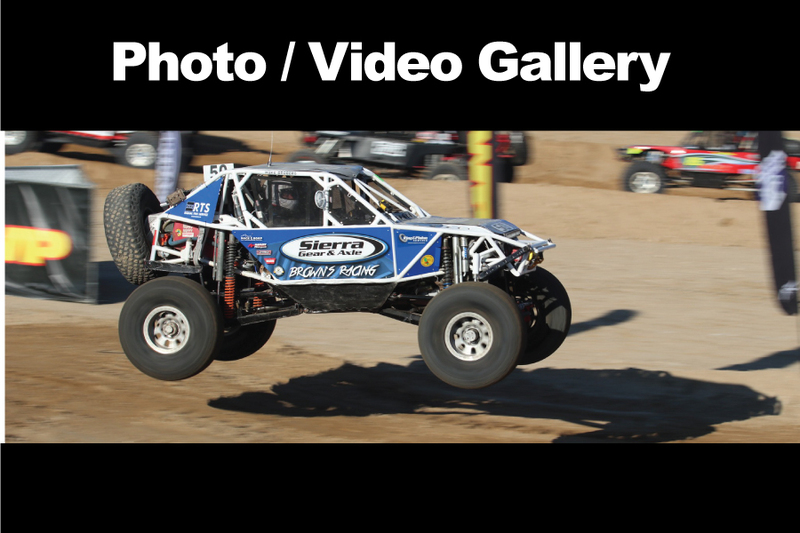 Keep up with Sierra Gear & Axle with our Event Coverage and Trip Reports. Sometimes we get to go out and play too! Guaranteed Quality Gear & Axle Parts Since 1992! Sierra Gear & Axle is a premium line of light-duty differential parts. Products include ring and pinion sets, installation kits and axle shafts for GM, Ford, Chrysler, Jeep, and Toyota vehicles. Sierra Gear & Axle parts are designed and engineered to the highest quality specifications for use in street, off-road and performance environments.